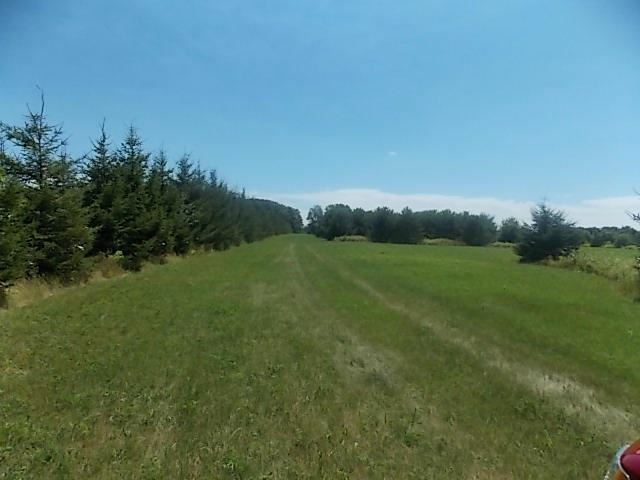 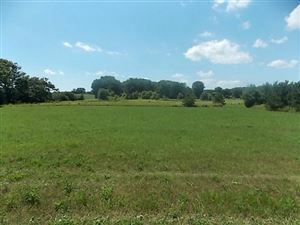 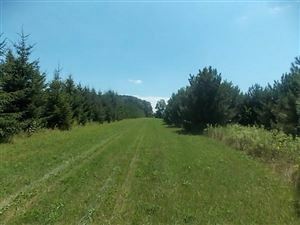 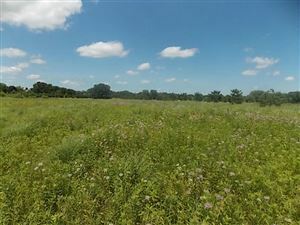 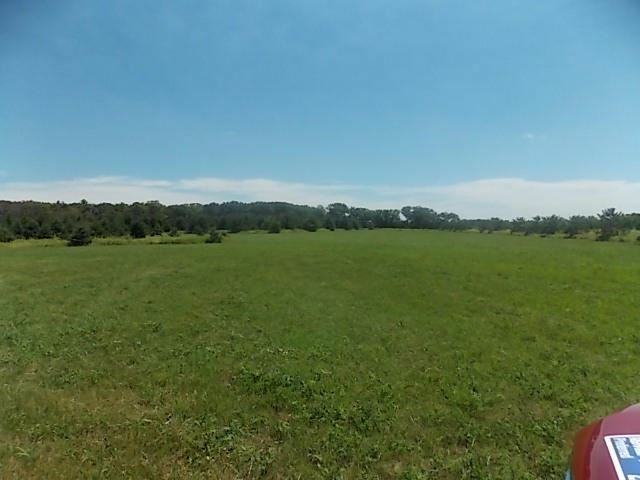 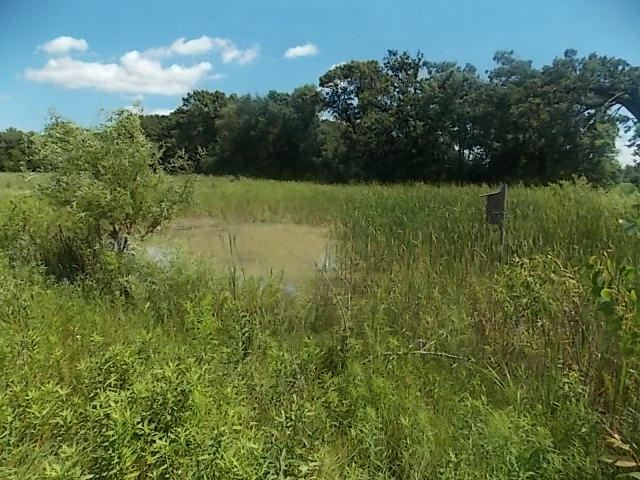 Lt0 Brooke Ln, Fort Atkinson, WI Lots and Land Property Listing | My-Dwelling, Inc.
25+ Acres of paradise yet so close to town. 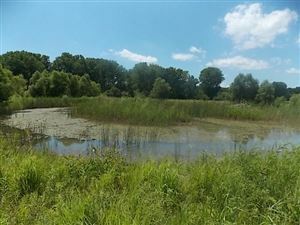 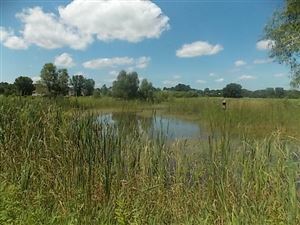 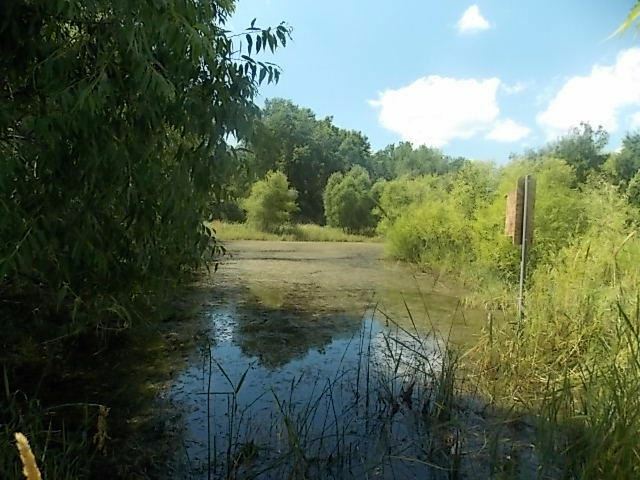 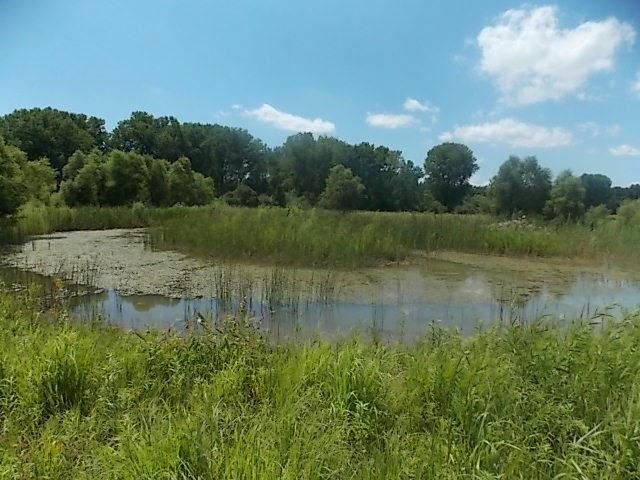 Abundant wildlife uses the 5 small ponds on the CREP portion of this property. 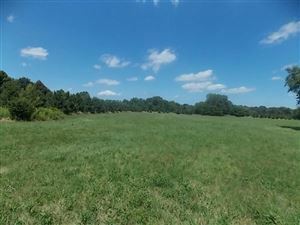 The balance of the property is planted and managed in organic grass hay. 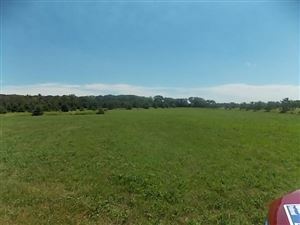 This is also one of the largest R-2 zoned parcels in Jefferson Co. 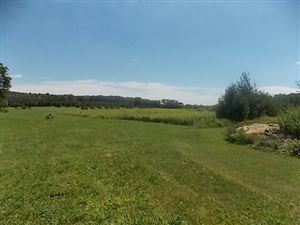 There are hundreds of 15+ year old pines planted on this piece situated between 2 Town Parks. 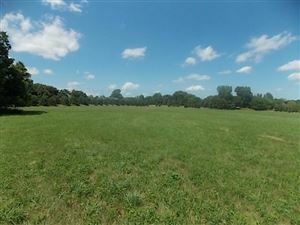 You can chose to divide all, part or keep it all to build your dream estate. 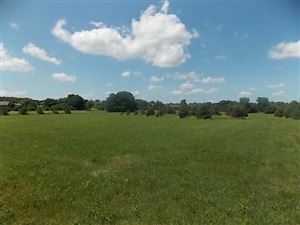 $1,836 would be your approximate monthly principal and interest payment.